Dashing through the snow, with a tassel on each ear! 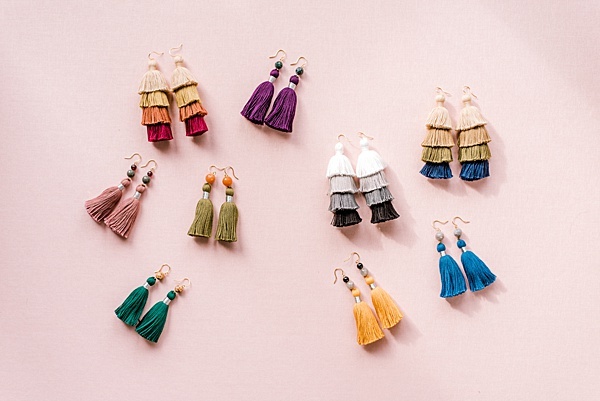 We didn’t think it was fair to let summer have all the tassel fun, so we combined all the best, most refined, fall and winter hues with the playfulness and bouncy joy of tassels. Move over, Jingle Bells, there’s a new cheerful accessory this season! We launched our first tassel collection this past spring (which has now been restocked in our shop and ready for any of your warm weather vacations). Immediately, we knew we needed to follow it up with a Winter Tassel Collection full of chic and sophisticated hues. And, at only $45 per pair, they are going to be everyone’s favorite holiday gift to give and receive! 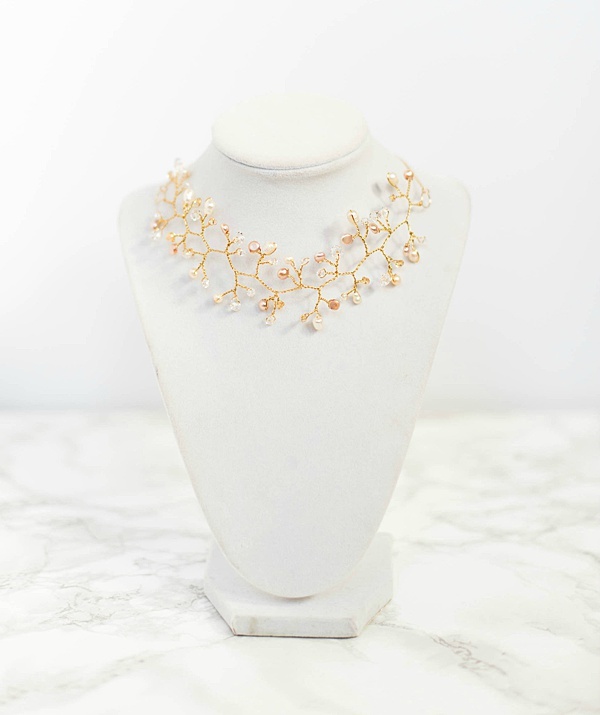 We debuted this collection at our Holiday Trunk Show and Shop Small Weekend celebration. 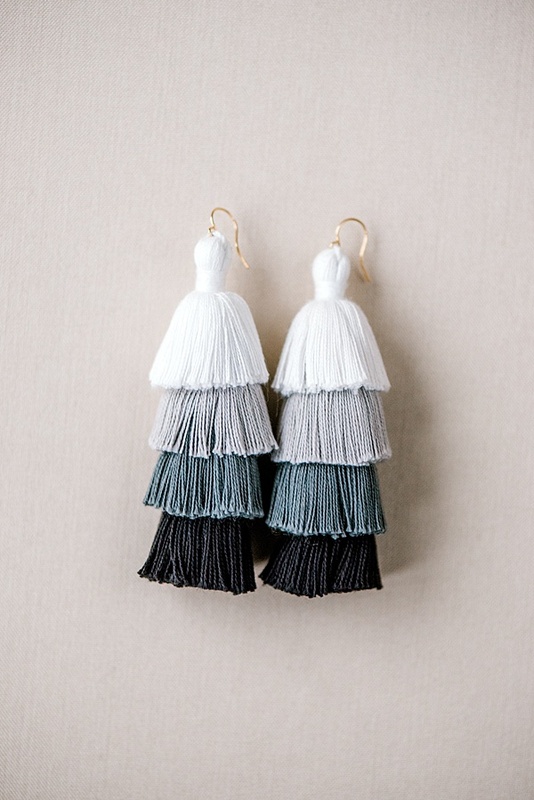 These Black and White Tiered Tassel Earrings are, so far, the clear customer favorite. It’s easy to fall for ombre. 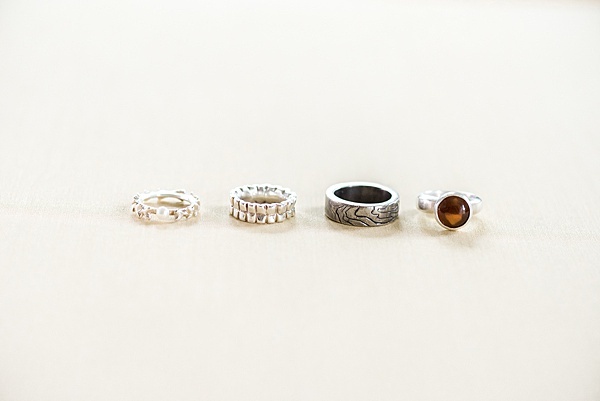 As a neutral, they will pair well with just about every outfit. 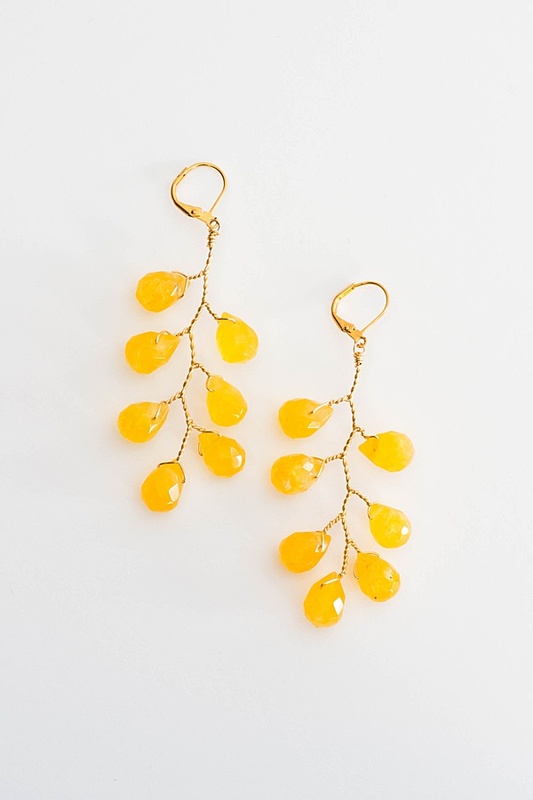 We can’t wait to wear them to all our holiday soirees! If color is more your thing, we’ve got you covered! 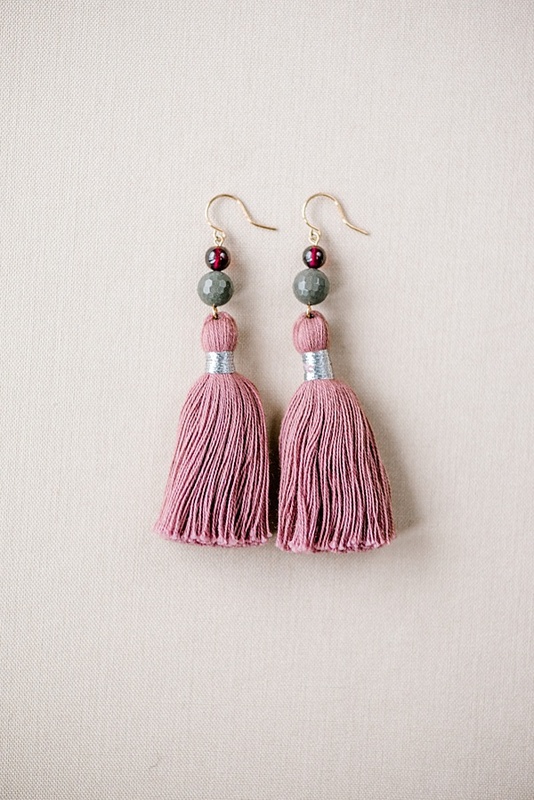 These Blush Tassel Earrings feature two semiprecious gemstones in maroon and grey jasper. 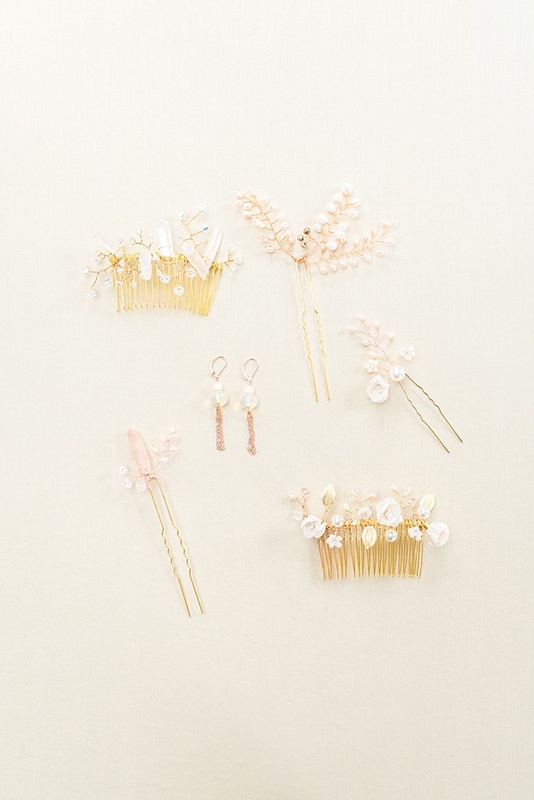 And like all the earrings in this collection, they are hung on gold plated earwires. So, no sensitivity issues here! This Millennial favorite is the perfect “wear all year” color. They’ll be a great transition piece come springtime. 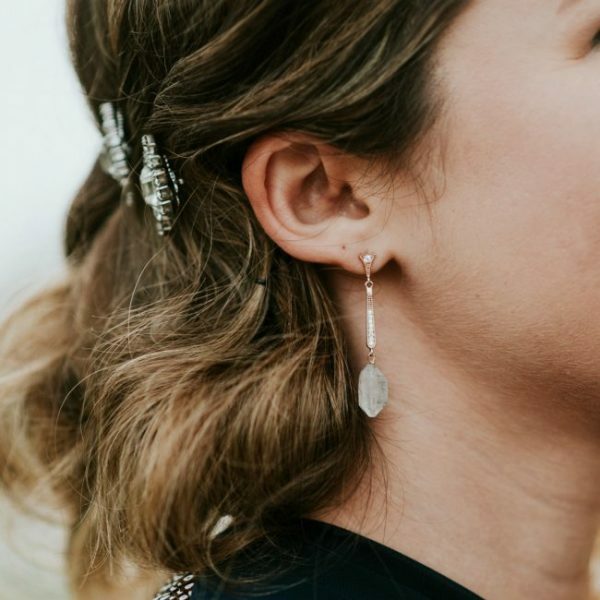 One of our favorite features of the Tassel Jewelry is the big impact it makes without the big pull on your ears. The cotton is so lightweight. You’ll totally forget you’re wearing them at all. All the color, all the fun, all the “pop” without any of the sore, itchy end-of-day ears. They might just be the holy grail of earrings! First of all, whoever said yellow is (only) a summer color is WRONG. 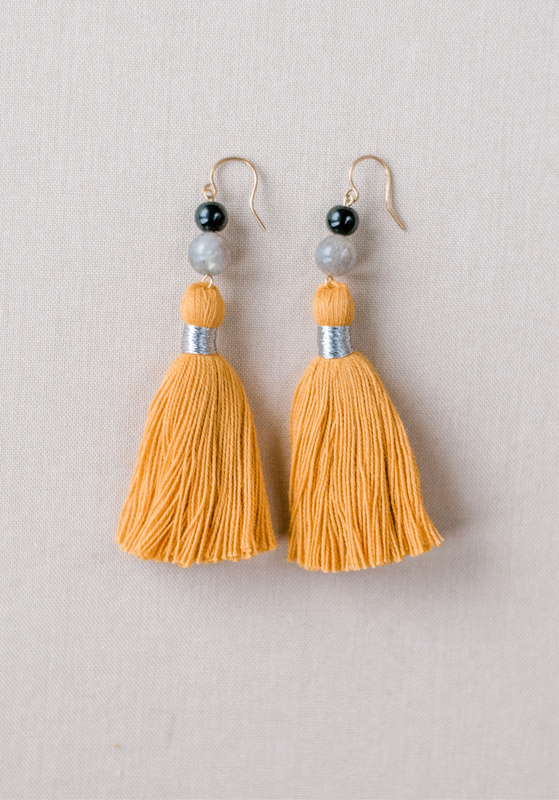 Our Mustard Yellow and Grey Tassel Earrings were another fan-favorite over their debut weekend. And we think they look especially lovely on our brunette babes. The rich yellow cotton brings the fun, while the black and grey semiprecious labradorite stones keep them polished. 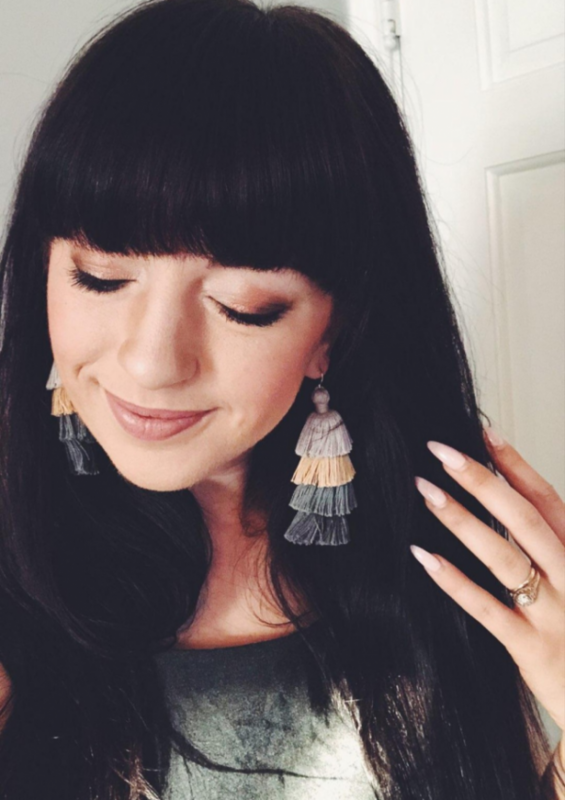 J’Adorn Designer Ali has been wearing these chic Solid Black Tiered Tassel Earrings for several weeks as she was creating the collection. They are a stunning and sophisticated dress-up / dress-down piece that get all the compliments. ALL THE COLORS! Seriously, it’s like a rainbow in the shop! Whatever your color preference, we’ve got a tassel for you. We’ve only given you a glimpse of the color options here on the blog and can’t wait to see which tassel (or, tassels) you’ll fall for! Grab your gift list, check it twice and shimmy on over to the shop. Load up your cart (read: sleigh) with this year’s happiest, most fun gift! Happy Tassels For All, And For All, A Good Buy! Don’t let a snagged pair of earrings drag down your holiday spirit! Use this list of sweater friendly earrings to guide your holiday outfit plans. 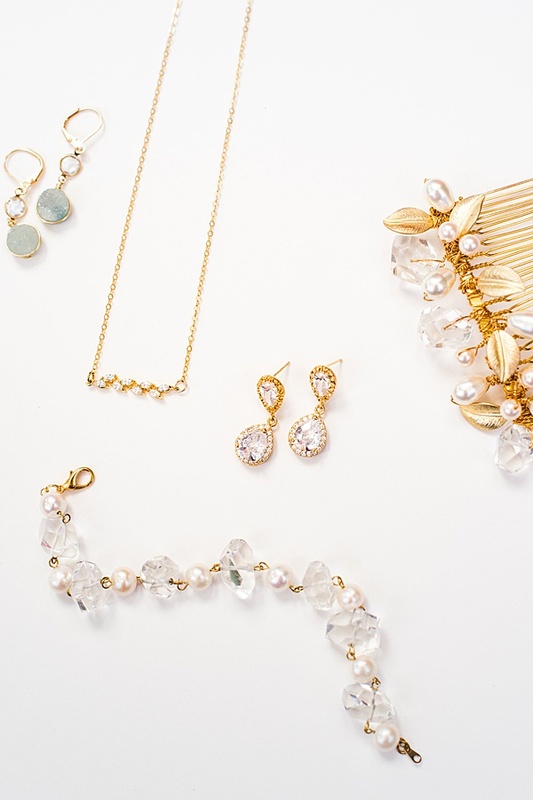 This time of year calls for extra sparkles and festive jewels. 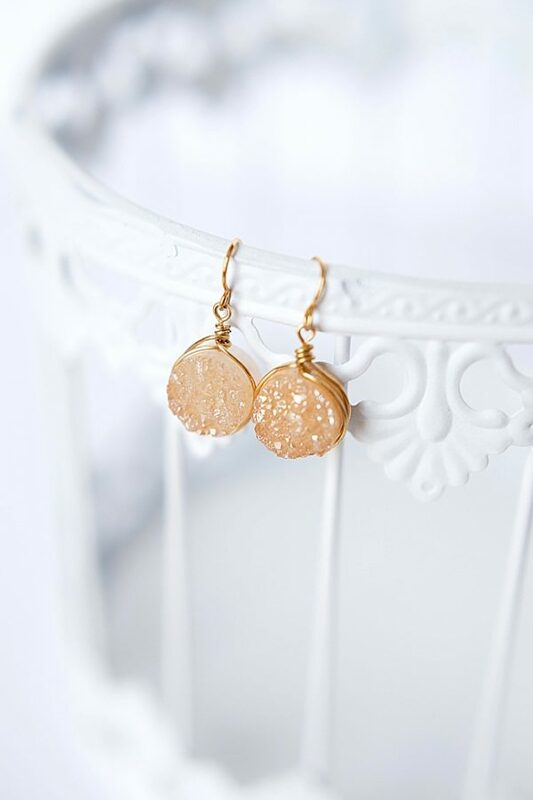 Our crystal-covered druzy earrings have both! And in this elegant neutral shade of gold, these earrings will go the distance to match all of your holiday party outfits. If you’ve got a flair for vintage, we recommend these long drop earrings with art deco inspired styling. The rough crystal drops are reminiscent of icicles and we love the sparkly flush set crystals in rose gold. They’re totally sweater friendly and neutral colored for versatile styling! Nothing says “party” to us more than a tassel (except maybe champagne)! 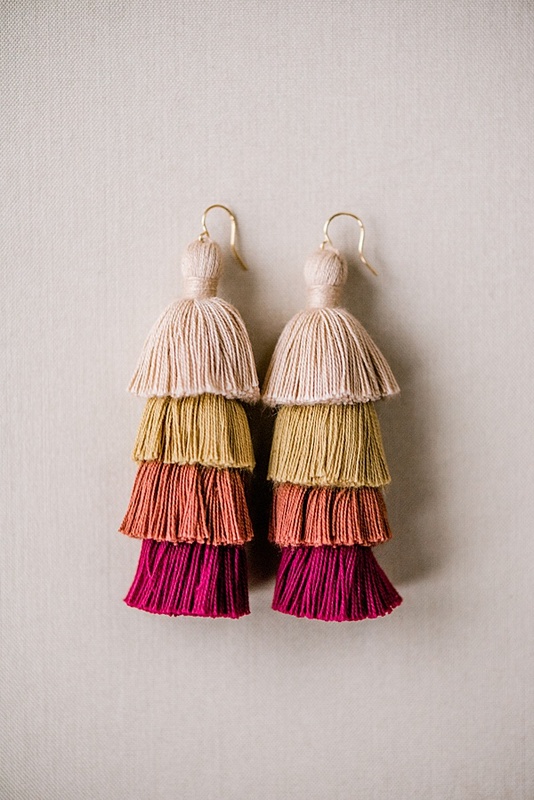 We love this elevated version of summer’s favorite tassel earrings. 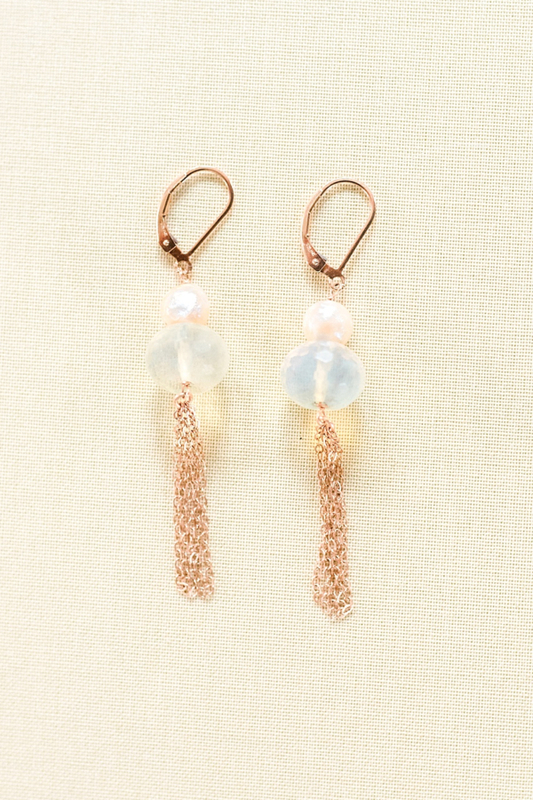 With freshwater pearls, lemon quartz gems, and delicate rose gold filled details, these sweater friendly earrings are luxurious enough to go with your finest cocktail attire. Sometimes the best solution to your earrings snagging on knits is to eliminate the dangle. 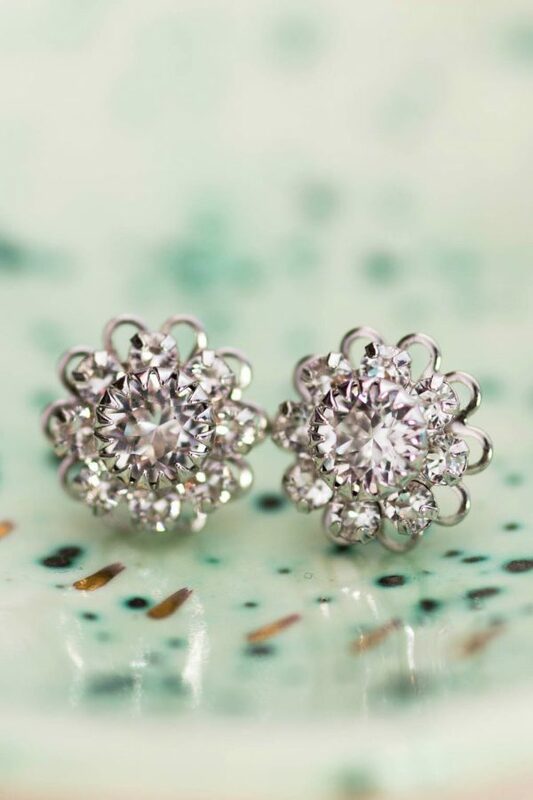 These sparkling stud earrings are a great option if you want to keep it simple without compromising on sparkle. 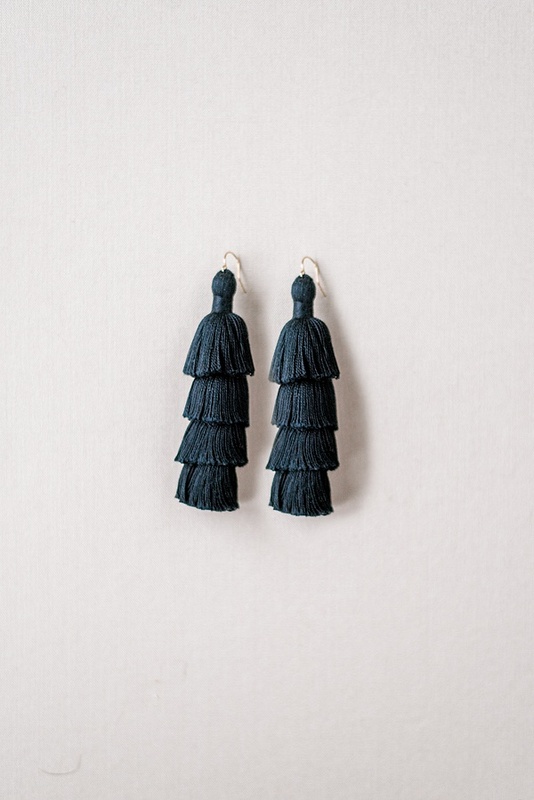 Last but certainly not least in our roundup of sweater friendly earrings, we have our fan favorite neutral tassel earrings! 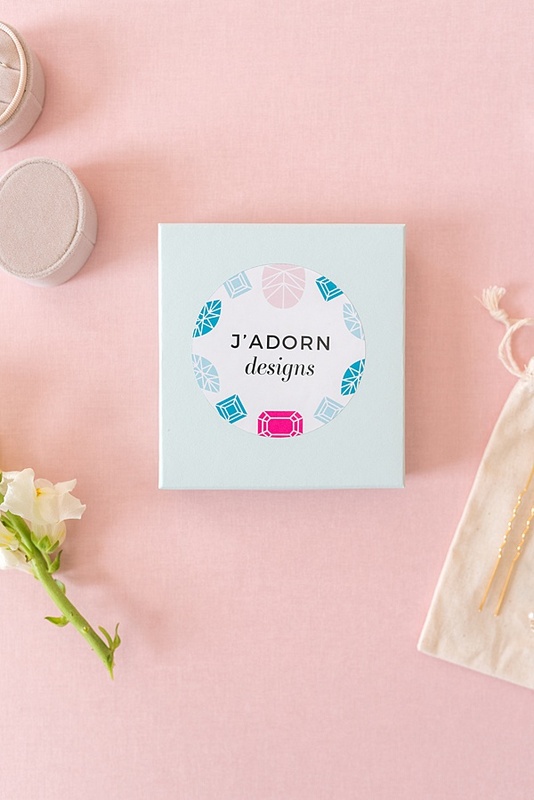 These lightweight statement earrings have been coveted by J’Adorn insiders since their launch in the summer. In fact, they were so popular that we recently brought them back from retirement! Our holiday season starts this weekend at Rehoboth Art League‘s annual fine craft show! This well established event is in its 34th year. We are SO excited to have been accepted to showcase our handcrafted jewelry. So excited, in fact, that we are debuting our new autumn-inspired collection at the show! If you’re local to the eastern shore, come by and see us! The weather for this weekend is looking to be mild and sunny. So, if you’re within a few hours’ drive, there’s still time to snag an airbnb and plan a weekend getaway. Also, we’ve got everything you need to know at our Facebook event page! Your $5 admission gets you an entry into the raffle, which will feature one beautiful item from each artist. And it supports the year-round efforts of the Rehoboth Art League in sponsoring art exhibitions, education and other programs that inspire community members to embrace the lifelong value of art. As mentioned above, we will be debuting our NEWEST collection at this event. We’ve been working hard to prep for the holiday season and bring you pieces you’ll love to give AND receive! We’re going to release the full collection soon… However, if you want to be among the very first to see it, get yourself to Rehoboth this weekend! We are still adding events to the list, so keep an eye out for more coming soon! 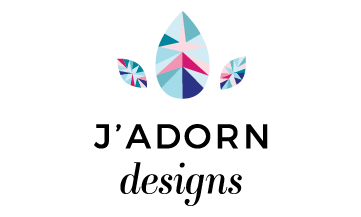 Finally (and maybe most thrilling of all), we currently have 4 spaces left for CUSTOM JEWELRY COMMISSIONS with guaranteed delivery by Christmas! 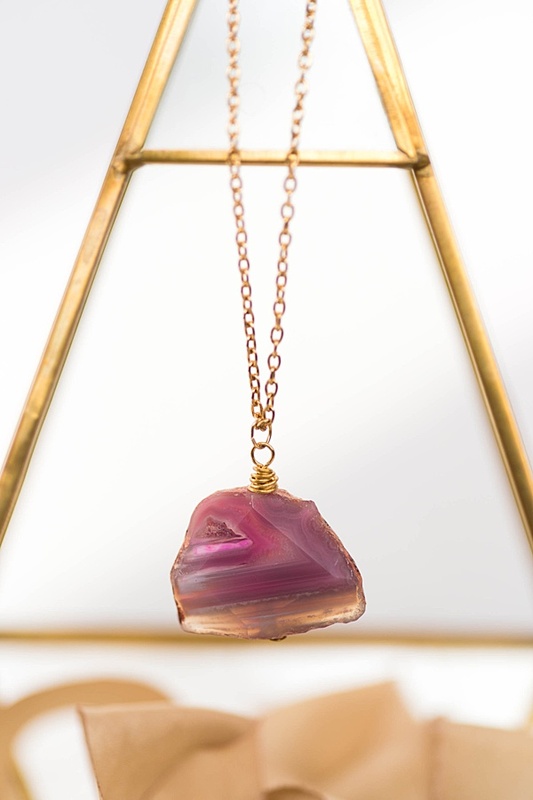 If you’ve been thinking that this is the year to give (or get) the gift of custom jewelry, now is the time to reach out. The process is easier than you’d think! In fact, we broke down all the steps right HERE. And you’ll have a treasured heirloom that you can enjoy forever.